As mobile phones travel through the repair shops of downtown Kampala, they are separated into two kinds: ‘original’ or ‘Chinese’. In the field I was fascinated by this categorization work. The process of learning to tell the difference between devices (as a novice ethnographer and repair technician) revealed profound incoherence within categories and changing boundaries between them. The term ‘Chinese’ reflects the changing influence of China in Africa, but also wider imaginaries around technology and innovation that are complexly tied to place. The most interesting encounters arose when technicians and I were conflicted about where a mobile phone fitted and why. Categorisation work is a form of valuing, which is hugely dependent on our particular (and in this case very different) locations as ‘global technological citizens’ (Philip, 2005: 205). In this seminar I will use the emerging strand of research on ‘postcolonial computing’ (Philip et al., 2012), to try to untangle what’s at stake here. The complex geographies revealed by the terms ‘original’ and ‘Chinese’ disclose other forms of difference. I reflect on what we can do as researchers to illuminate these, by performing a re-reading of the ‘Chinese’ devices that technicians do not value, and that are largely absent from ICT4D literature. 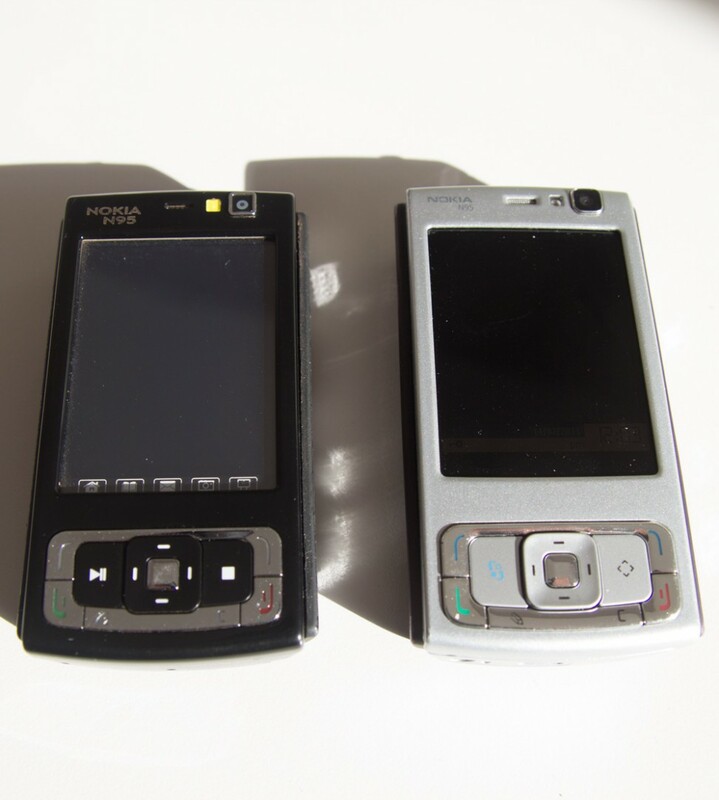 Rather than writing off these phones as counterfeit or inferior devices, I show how they have introduced innovative features suited to low-income users, and are therefore arguably a form of ICT4D in action. In conclusion, I ask how might postcolonial computing illuminate alternative ways forward for technology design and research?